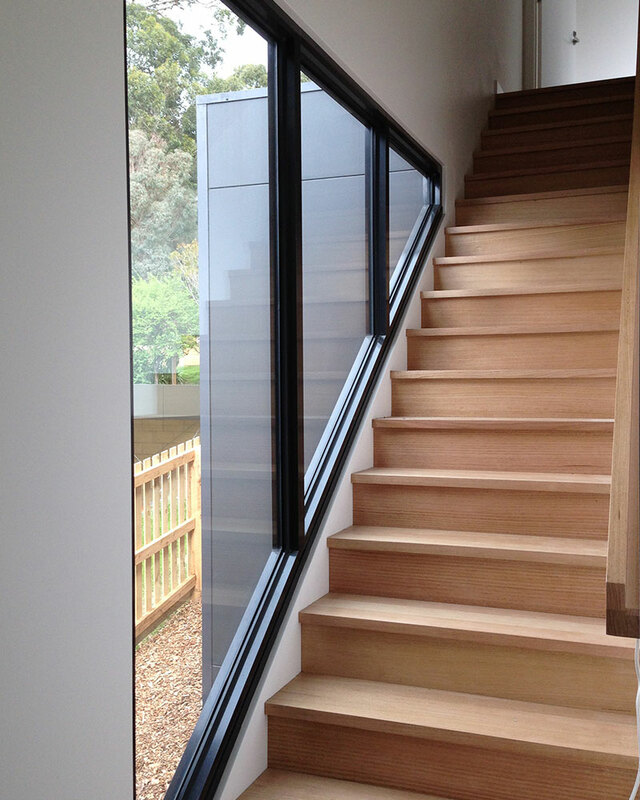 3D Glass & Aluminium Concepts opened its doors in December 2012 to provide exceptional glass and aluminium designs, products and customer service to Geelong businesses and households. With over 15 years’ experience in the commercial window industry, owner and operator Steve Binnion is well placed to offer great advice as well as a guarantee of a superior final product and always ensuring professional installation. 3D Glass & Aluminium Concepts are proud to have only a very select and professional team with over 30 years’ combined experience in the industry. Each member of our team is focused on getting the best results for every client and takes great pride and satisfaction in what they do on each and every project. From Geelong commercial aluminium windows, glass office partitions and Alucobond cladding to glass pool fencing, glass splashbacks and more, rely on the experience and know-how of Geelong’s 3D Glass & Aluminium Concepts.